 Smith’s Inc. is always looking for qualified, hardworking, self-motivated employees. We offer Group Medical Insurance thru Blue-Cross Blue Shield of Alabama, Paid Vacations, (5) paid holidays a year and a Profit Sharing Retirement Plan. We do mandatory pre-employment drug screening.